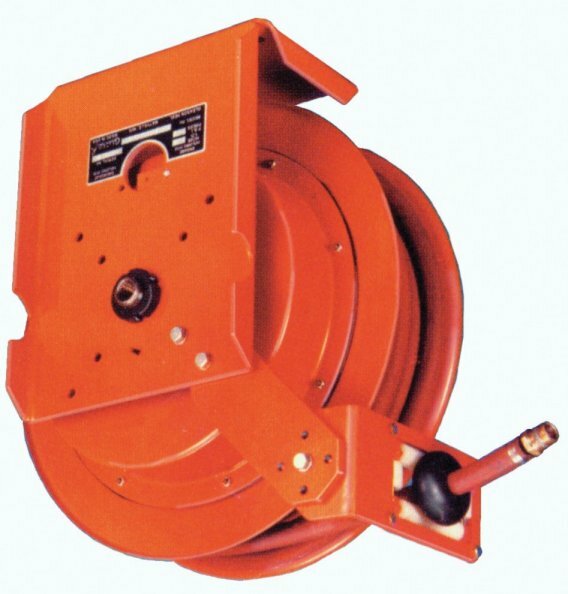 E-Z PULL CLEAN AIR HOSE REELS are engineered to safely and efficiently store the hose from an air line respirator. Gone are loose coils that cause tangled hoses which can lead to dangerous kinks in the air line. User is in complete control. Soft rewind pull means that even if ratchet stop should accidentally be released, hose will not snap back. Reel designed for 50 ft.(15m) x 7/8"(22mm) O.D. Neoprene hose supplied by others (GSA part number 455022 or equivalent). 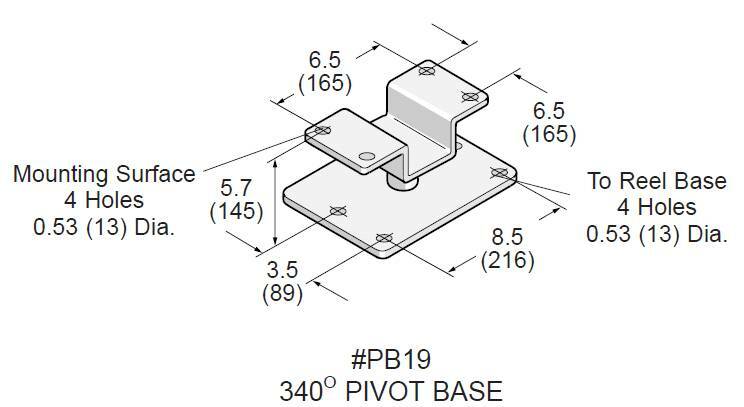 All air path parts are stainless steel.